Wizards know as much about nature as they do about magic. 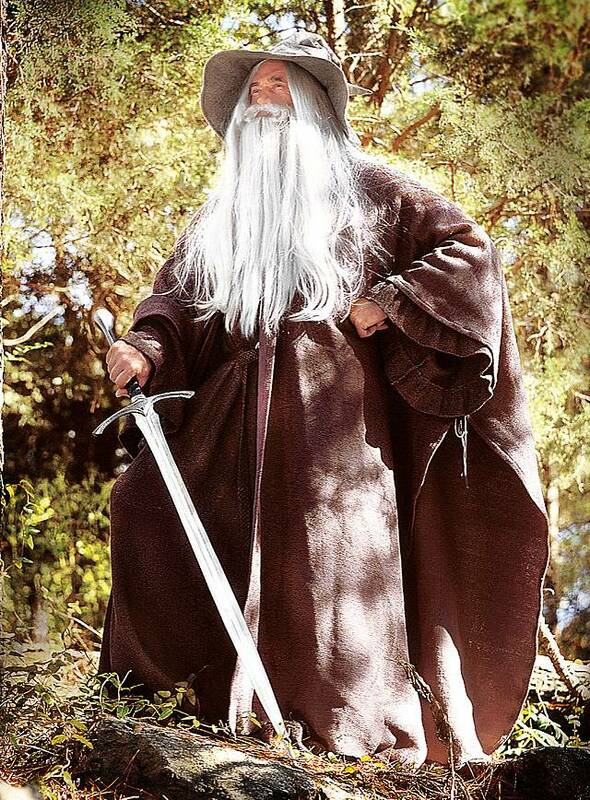 To show his love of nature, this wizard is wearing a simple cape made of natural cotton. Our Wizard Cloak measures approx. 153 cm from the shoulder down, but when your arms are at your sides the length increases to approx. 165 cm. The sides are tied to form arm openings. The cloak fastens at the throat with a hook and eye. 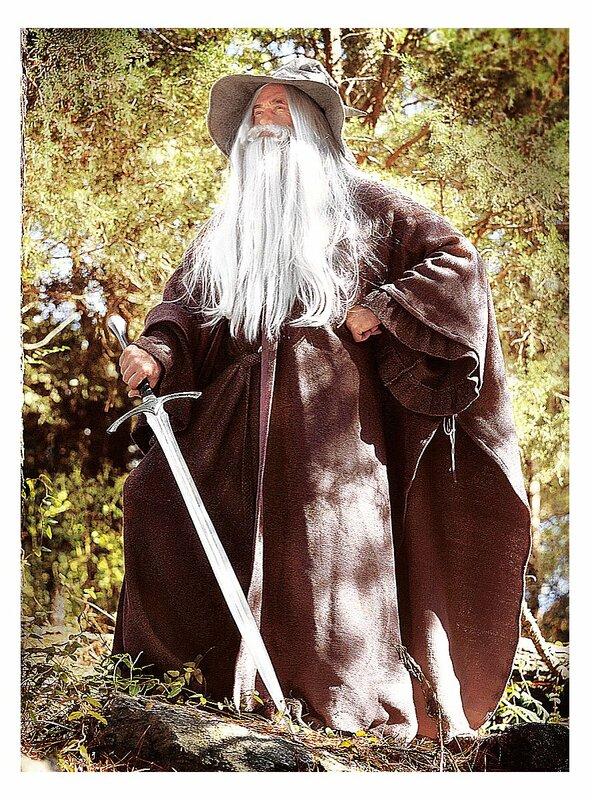 The matching Wizard Robe, Wizard Hat and Wizard Beard are sold separately. Put on this cape and you will instantly radiate the mythical aura of a wise man.